Hand turned on a lathe, these solid beeswax candles make the perfect gift. Available in three sizes, display them as a family or create your own compositions. 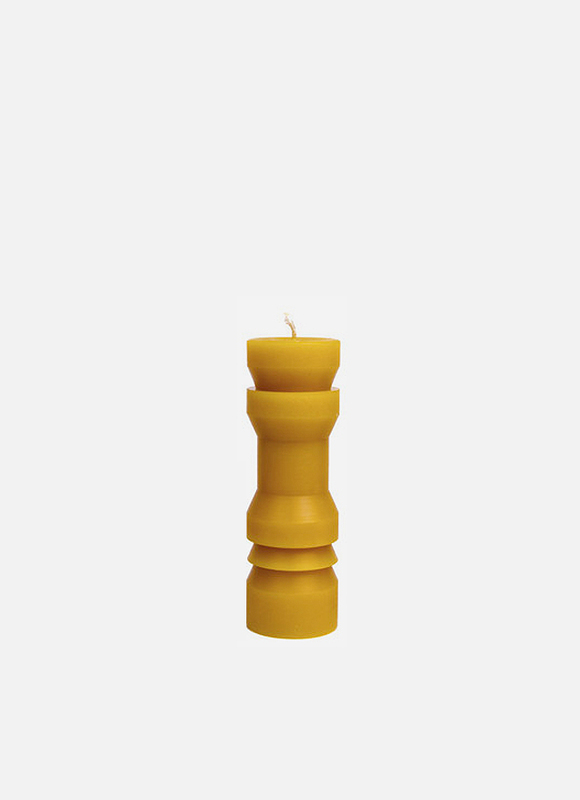 Made from beeswax, they naturally smell like honey when burned. 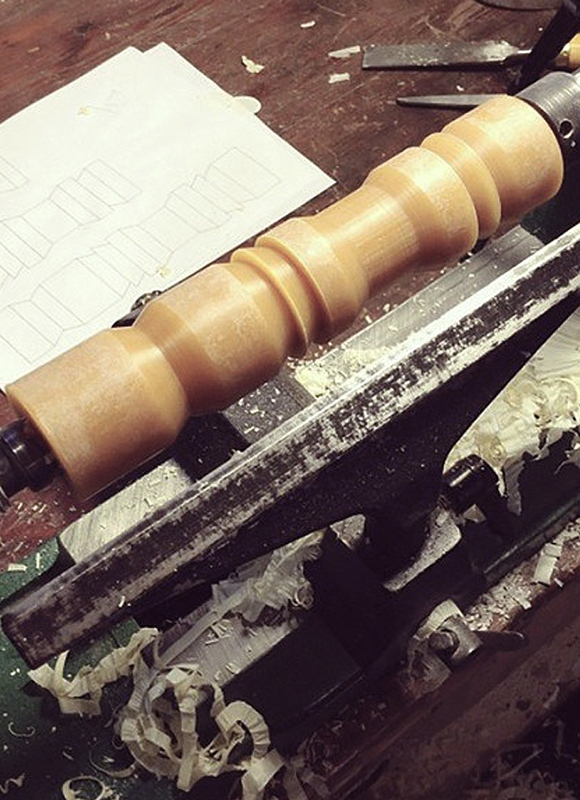 Hand turned on our lathe, these solid beeswax candles make the perfect gift. Available in three sizes and four styles, display them as a family or create your own compositions. 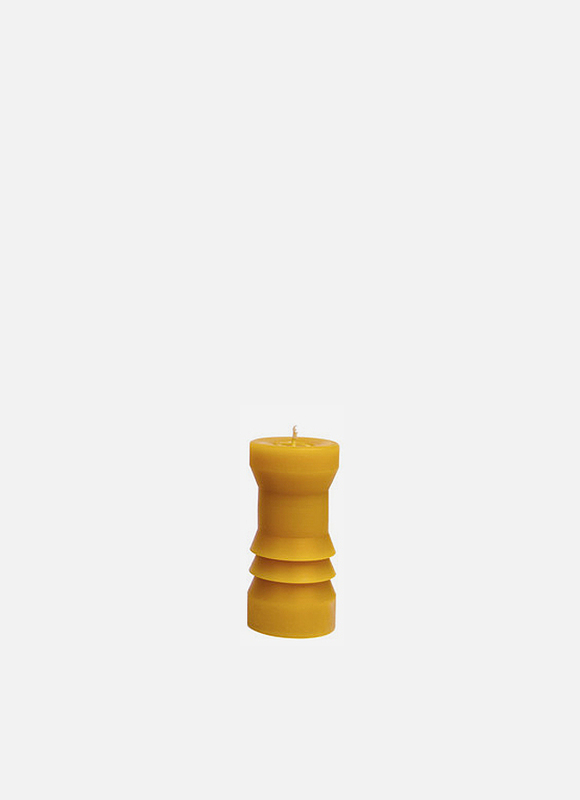 The best part: Made from beeswax, they naturally smell like honey when burned. Burn times will vary slightly by style. Do not leave burning candle unattended.